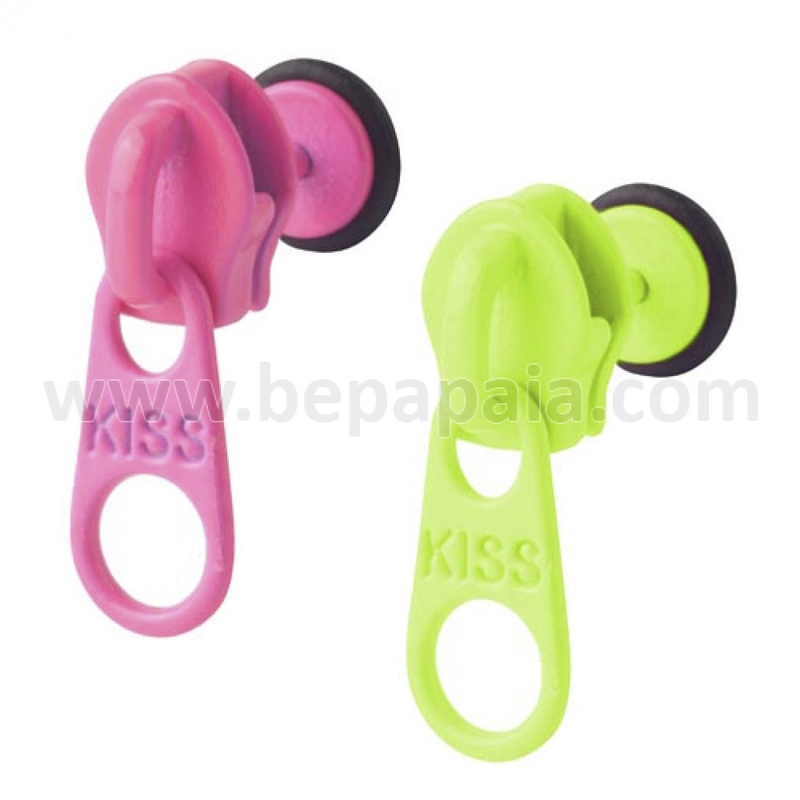 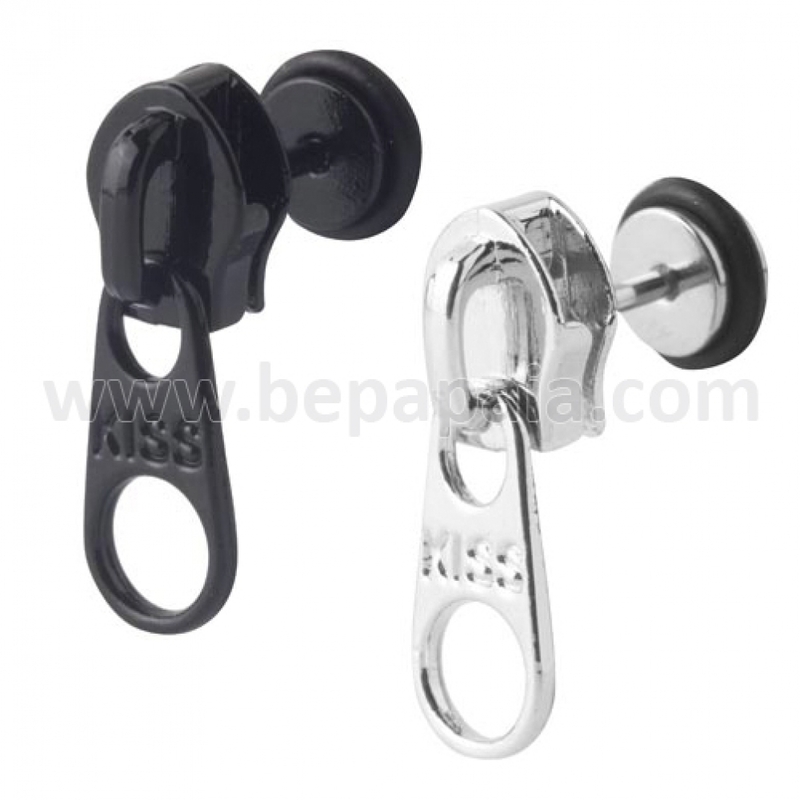 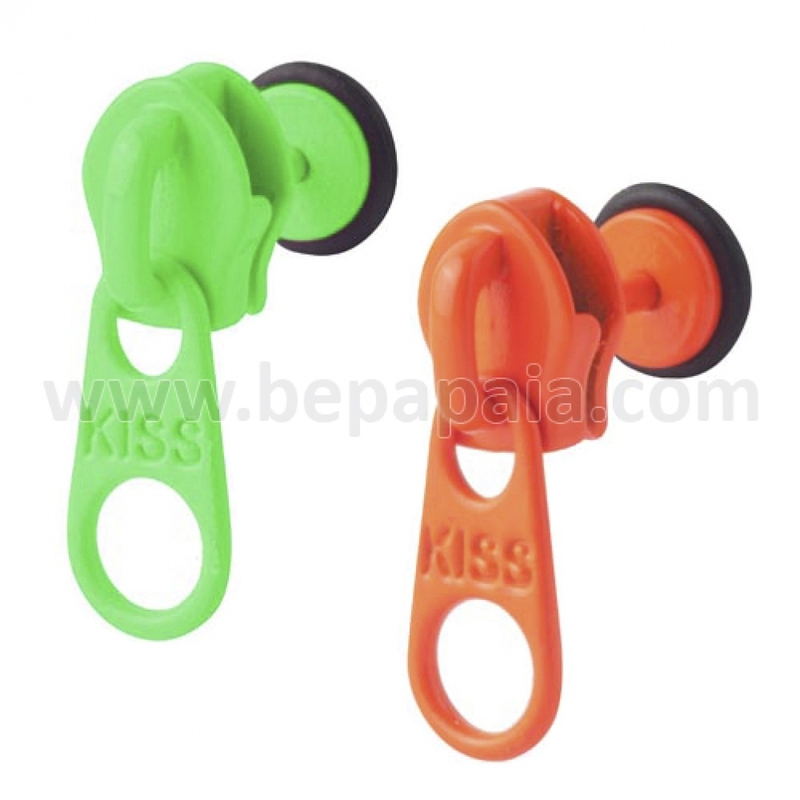 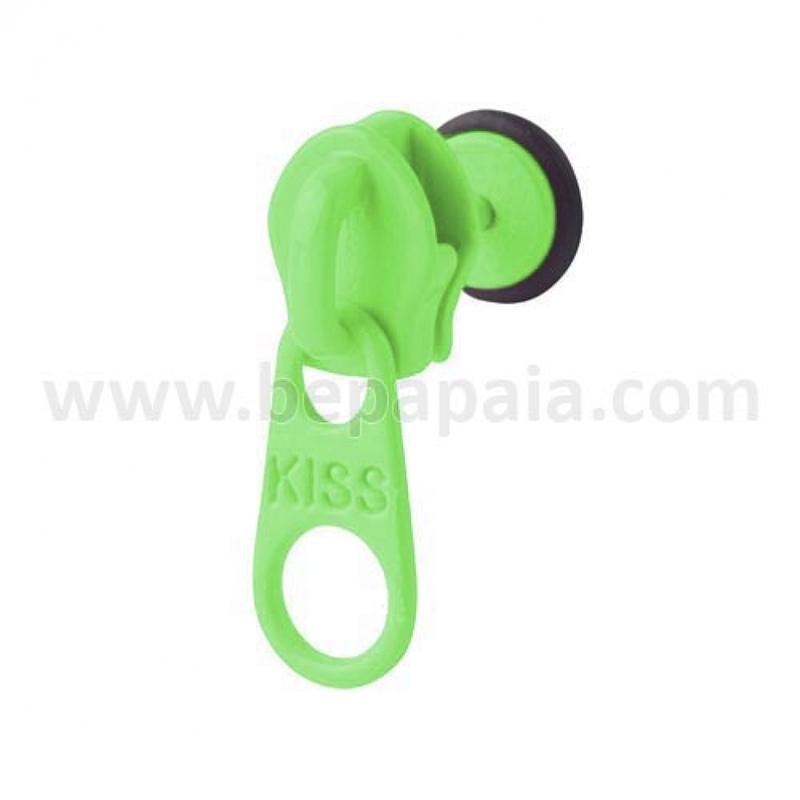 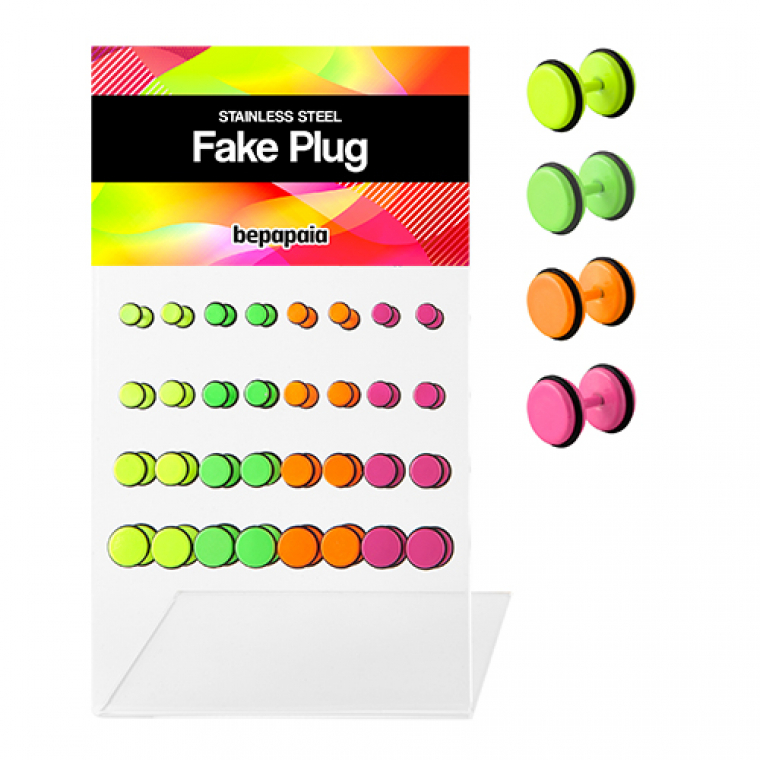 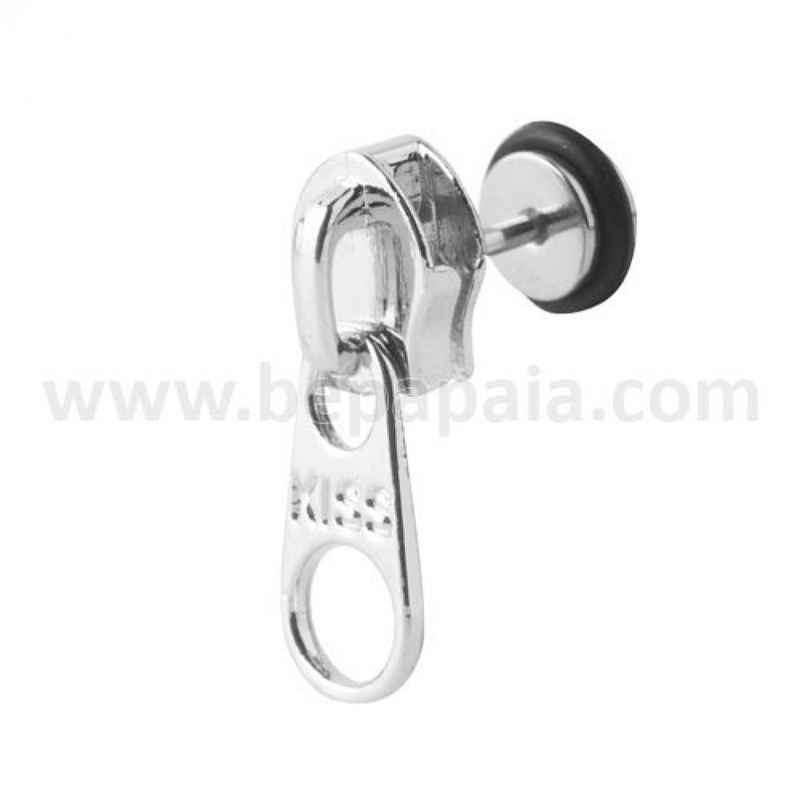 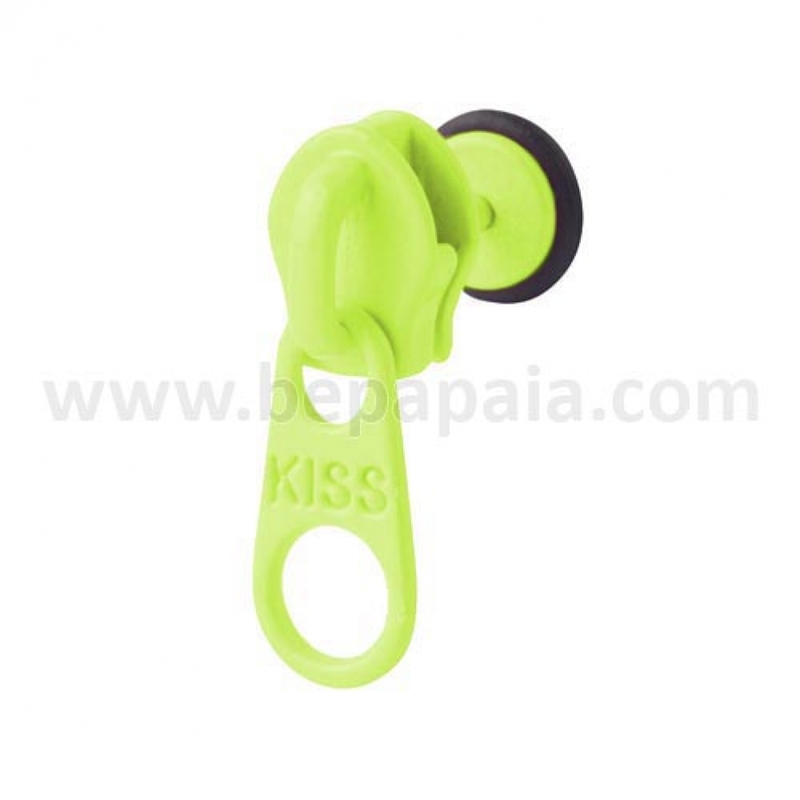 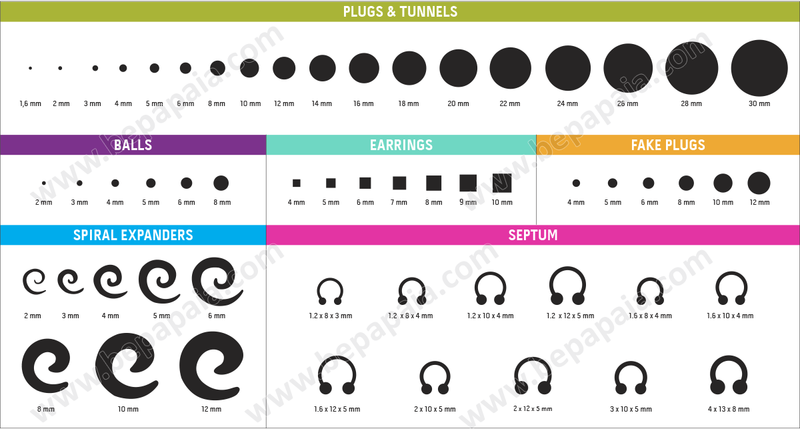 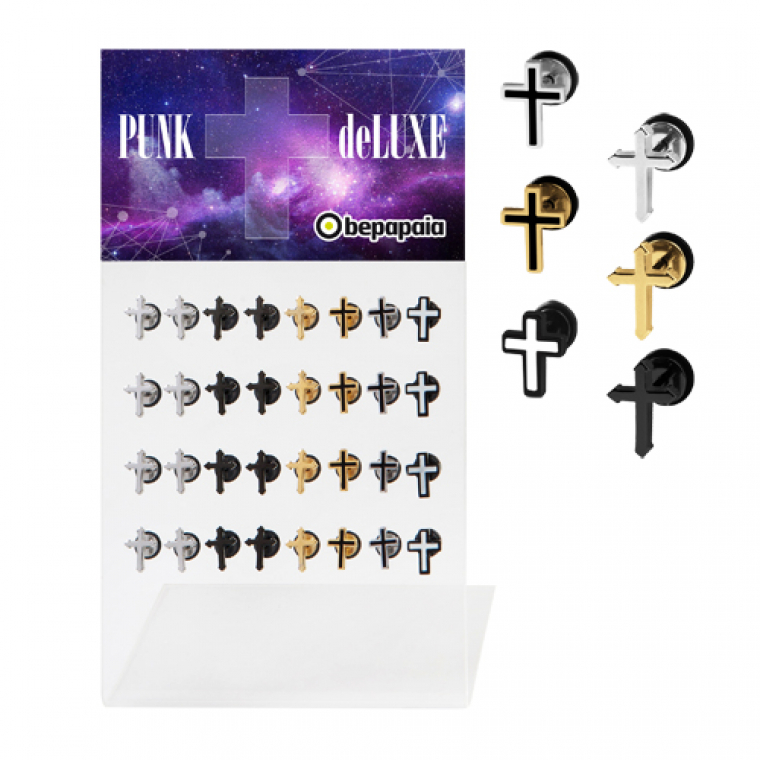 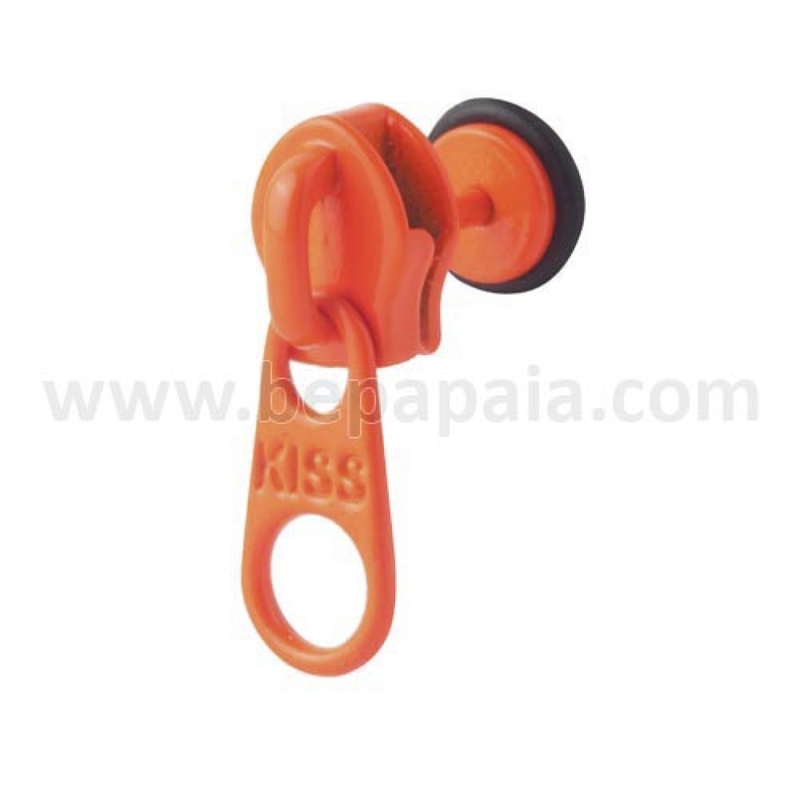 Stainless steel fake plug zipper fluor colors. 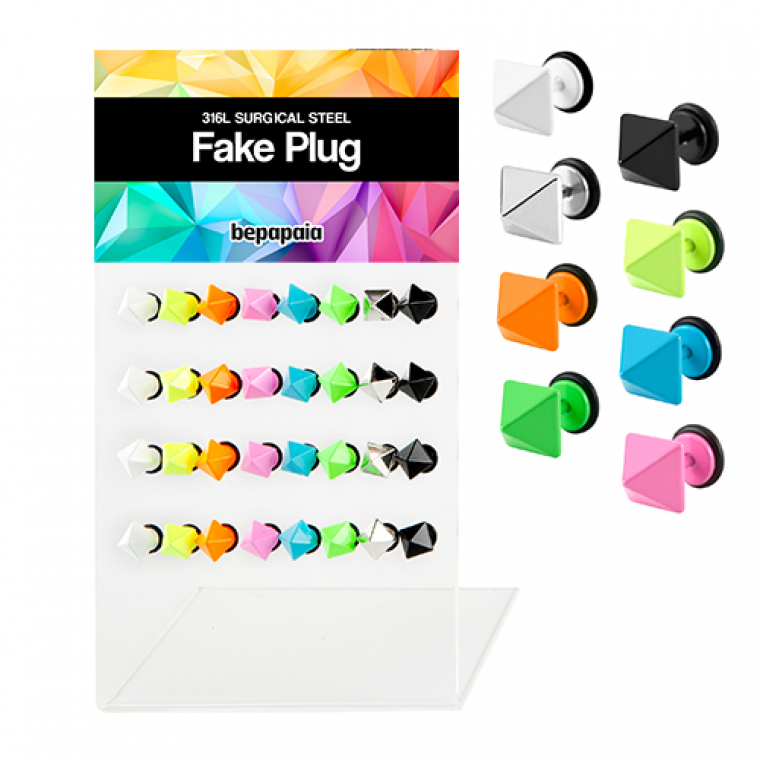 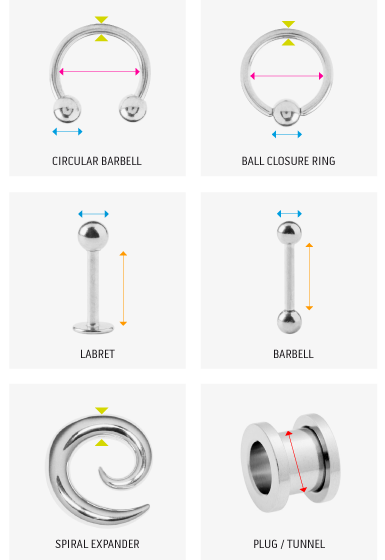 Probably one of the most original fake plugs! 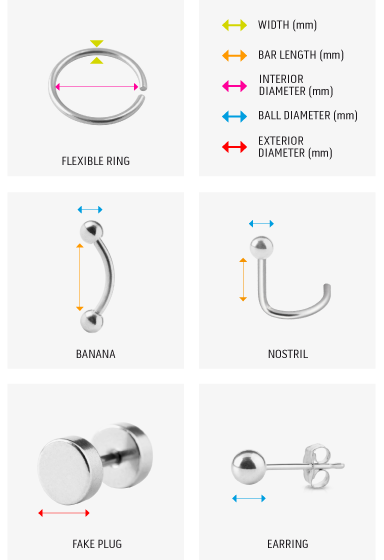 Unisex item. 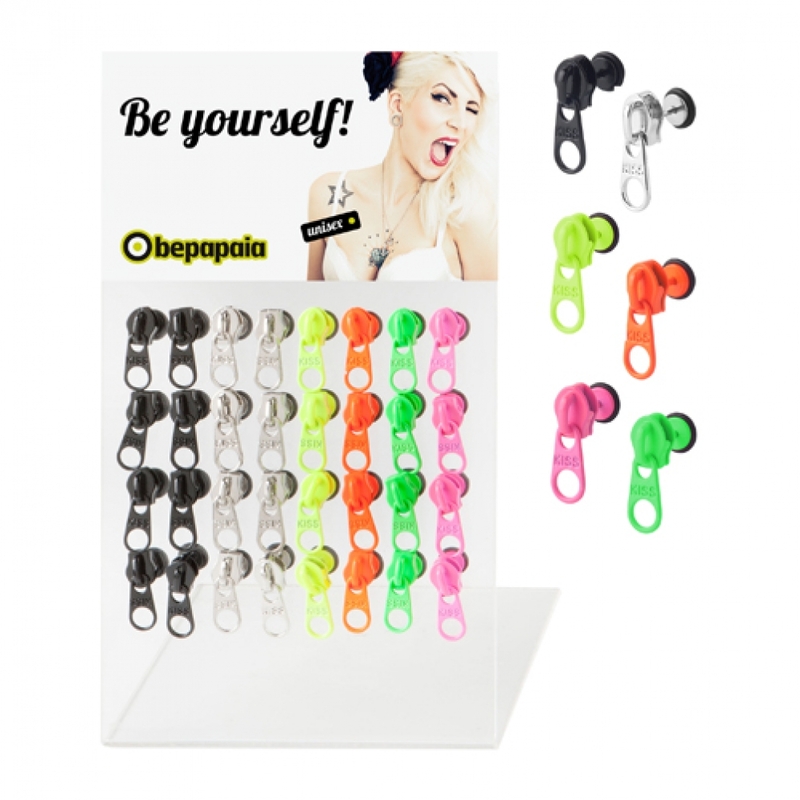 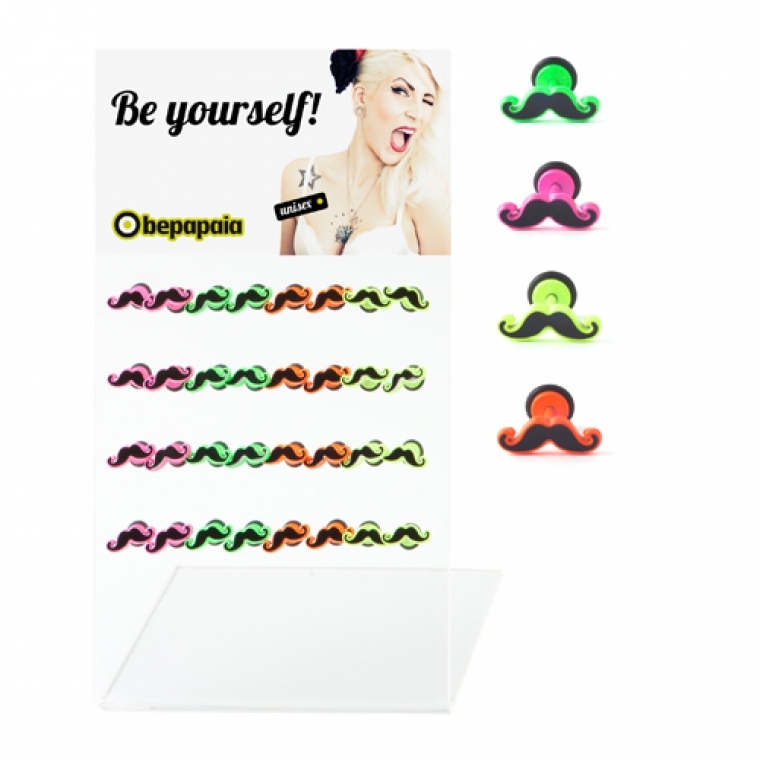 Be Neon, Wholesale Jewellery and in Outlet.